Epic deserts, beautiful canyons, ancient history and some of the friendliest people you'll ever meet. Need we say more? 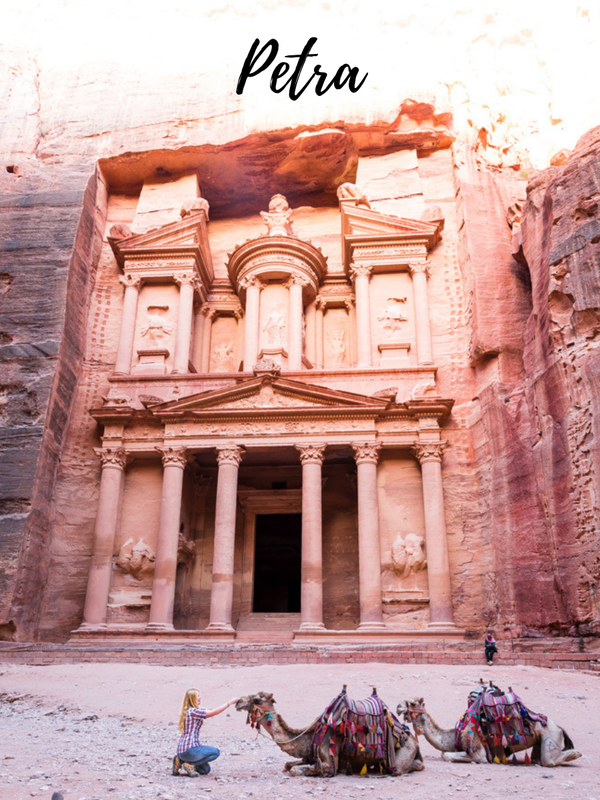 For a small country, Jordan really packs in a lot of unforgettable adventures. 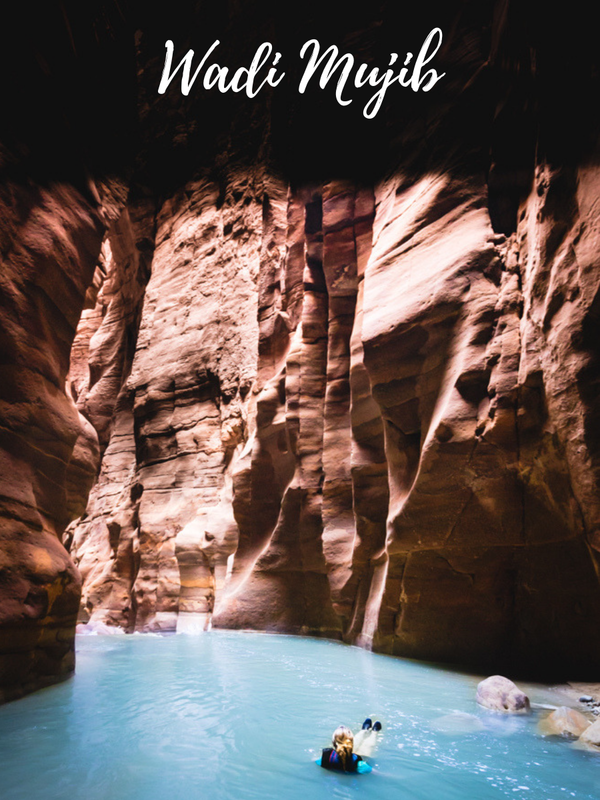 From floating in the Dead Sea to drinking tea with the Bedouins, going deep into water filled canyons to exploring the land of Lawrence of Arabia, Jordan offers so many diverse experiences that it can be hard to figure out why it isn't one of the biggest tourist destinations in the world. However, things are changing and with the announcement of Ryanair flights, Jordan may no longer be one of the best kept secrets in the Northern Hemisphere. Top Tip: Buy the Jordan Pass online before arriving. It’s a lot cheaper than buying the visa and paying to visit all the tourist sites. Visa: Jordan offers Visas on arrival for a lot of countries. Safety: We found Jordan to be really safe and at no point felt like we were in danger. It is known to be one of the safest and most stable countries in the Middle East. When to go: We visited from the end of May to mid-June and found it to be perfect. The weather was great (although hot) and it was outside of the peak tourist season. Walk My World Cost Index: $$$$ - Jordan is surprisingly expensive, especially outside of Amman. Why does everyone have it in for Petra By Night?